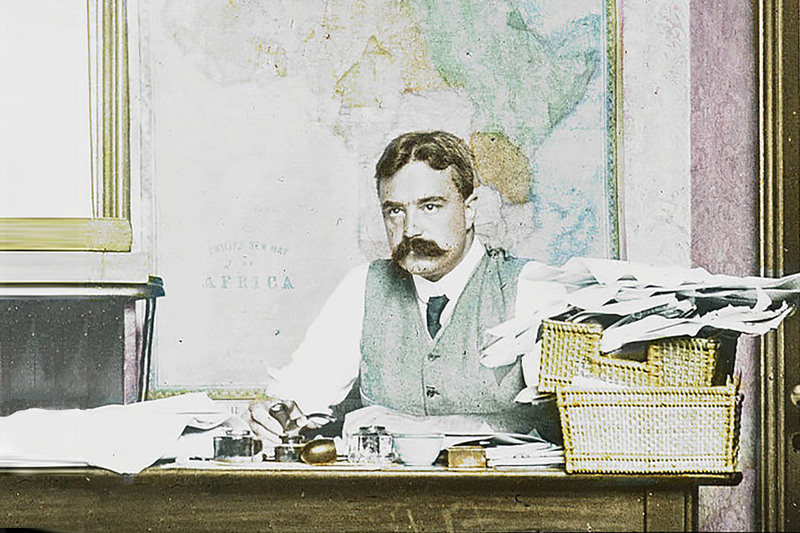 The arms trade before, during and after the First World War. 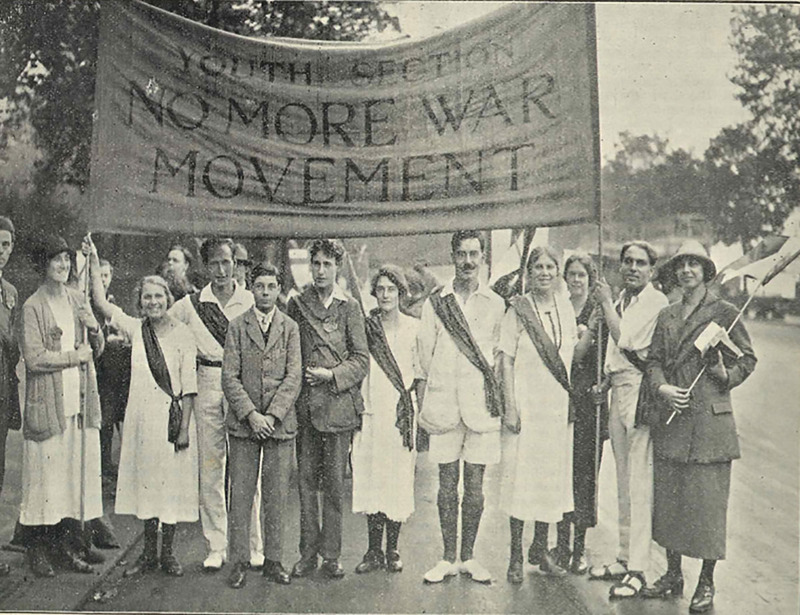 Learn how people across the country opposed the arms trade during and after the First World War. 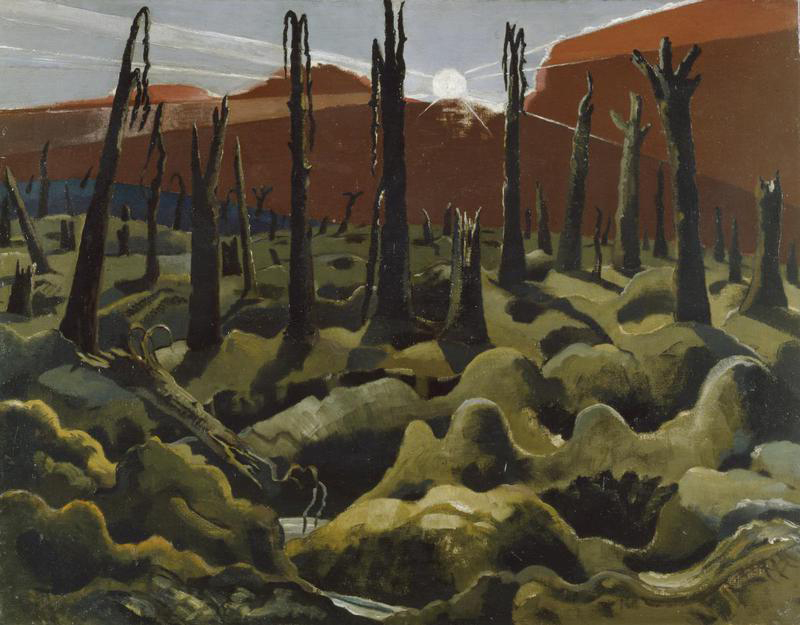 Explore how perceptions and representations of the arms trade changed during and after the First World War. 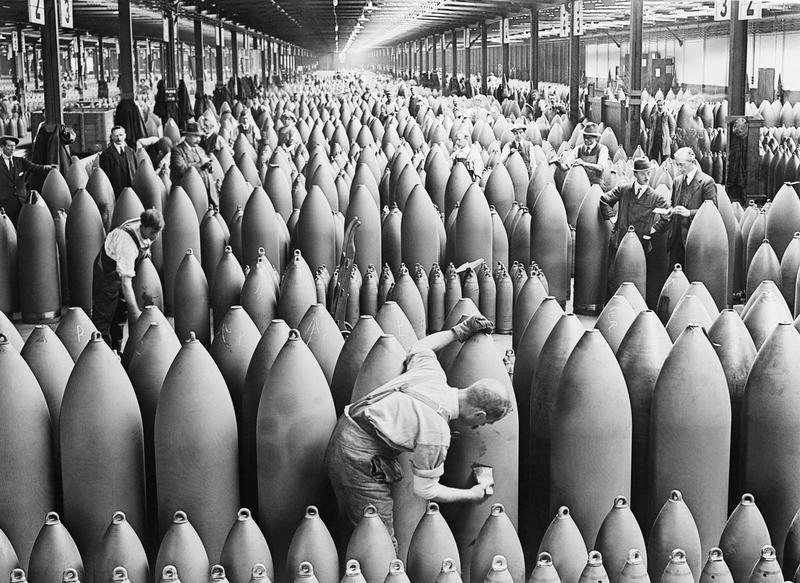 Learn about the relationship between government and the arms trade before, during and after the First World War. Discover how arms were made and sold before, during and after the First World War. 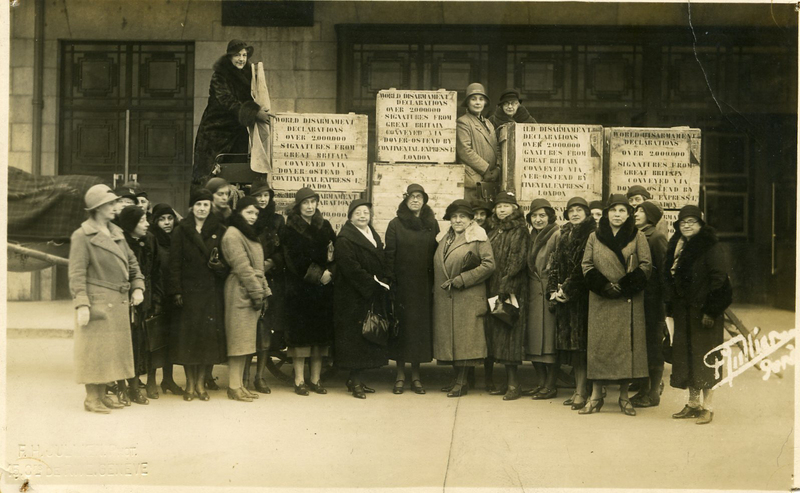 See some of the research collected on a History Pin map below. 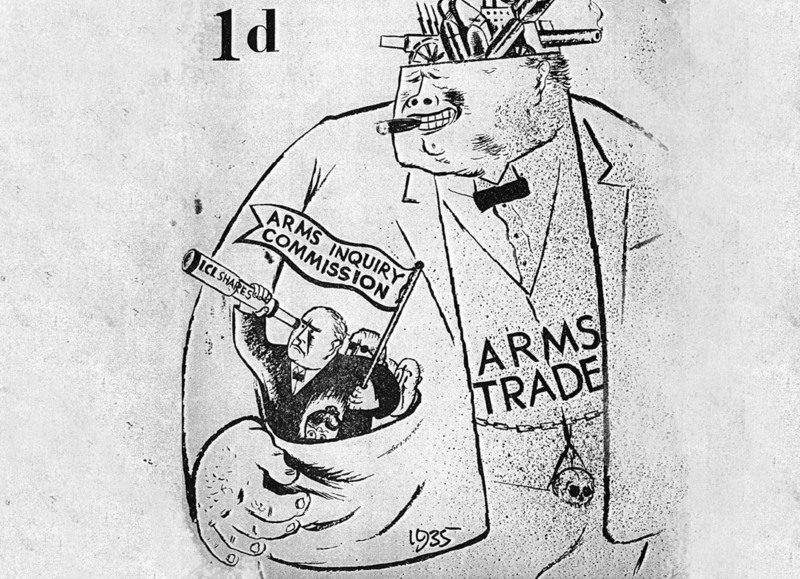 Arming All Sides questioned what role the arms trade played before, during and after the war, what opposition was mounted to the trade and how the war affected what people thought about making and selling armaments. The timeline plots our arms trade research alongside key dates from the First World War and interwar era: a key classroom resource. Visit the timeline page here. 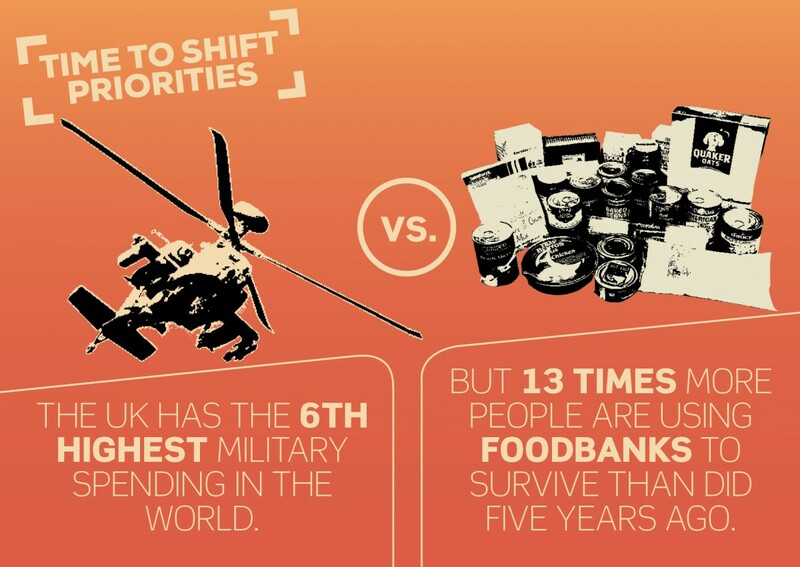 In the 21st century, the UK government have pursued military solutions to security questions. This has led to the continuing promotion of arms exports, and high levels of military spending. Read about the trade today.